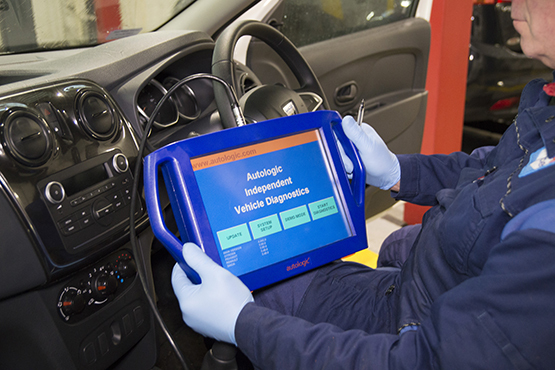 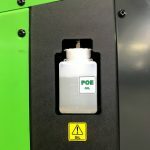 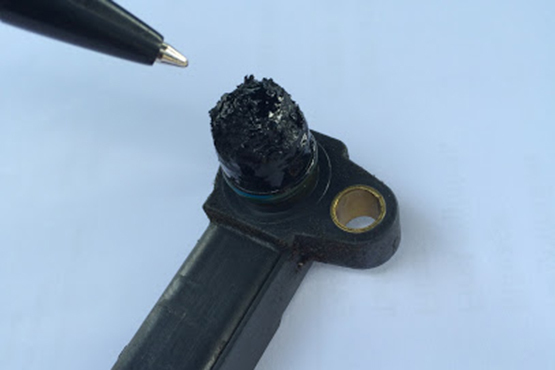 Autotest are able to offer a very high level of diagnostic services for most vehicle types, including petrol, diesel, hybrid and electric vehicles. 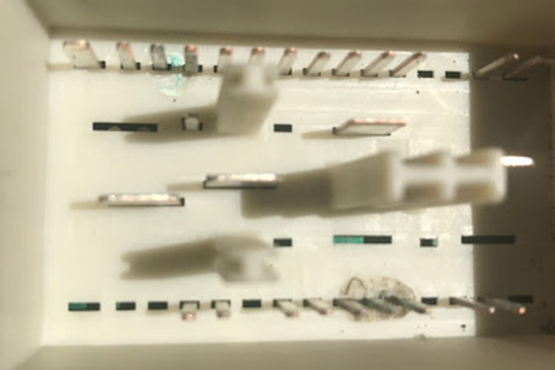 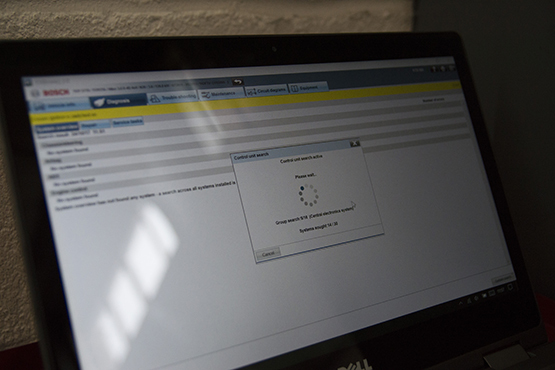 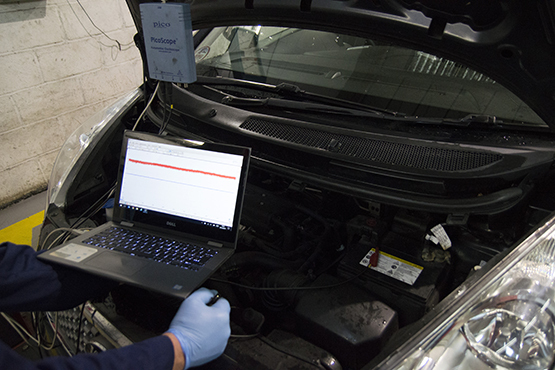 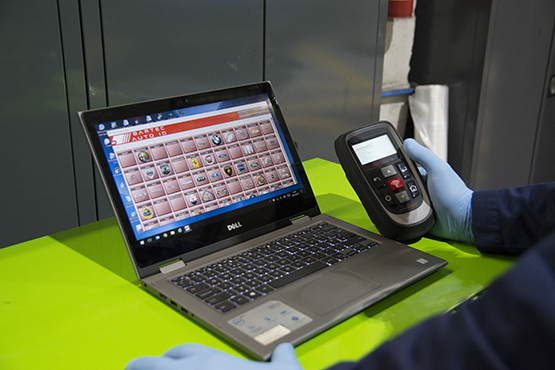 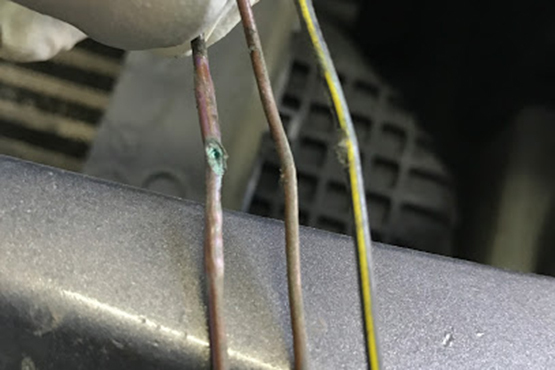 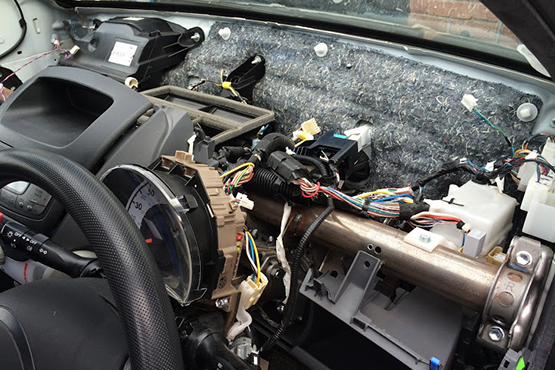 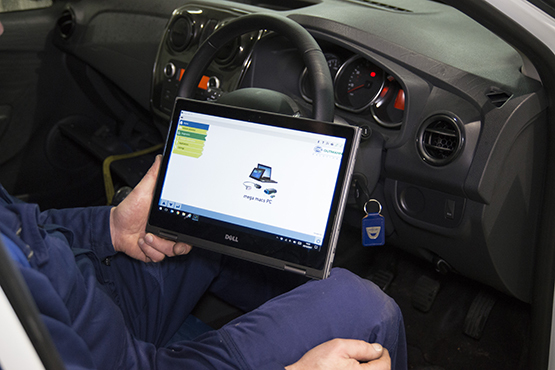 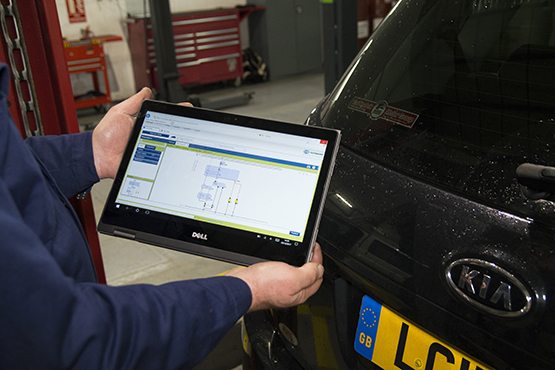 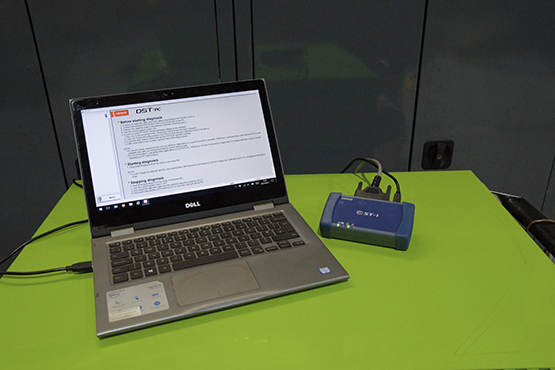 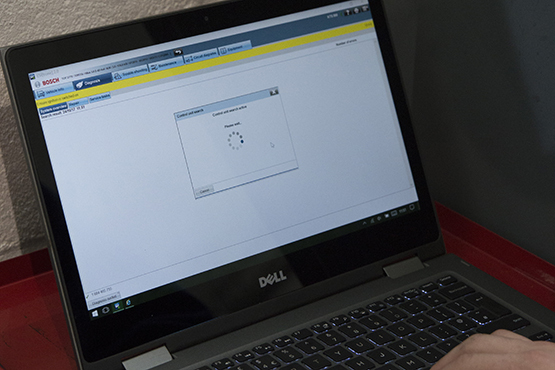 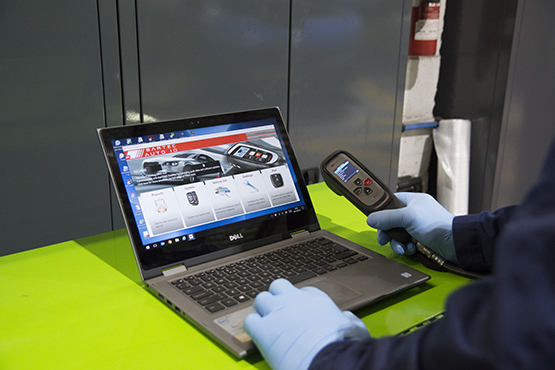 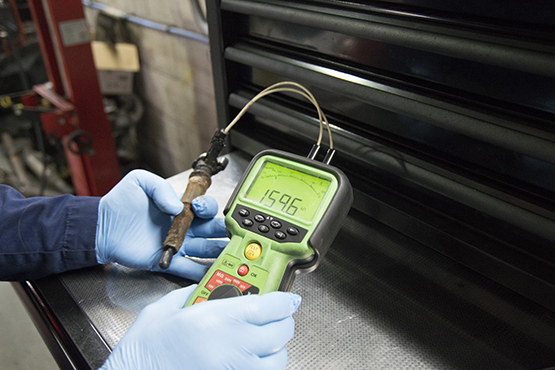 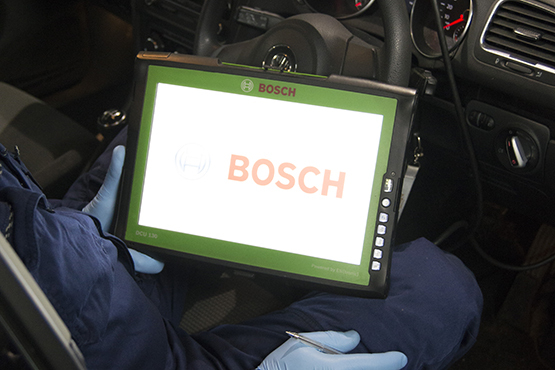 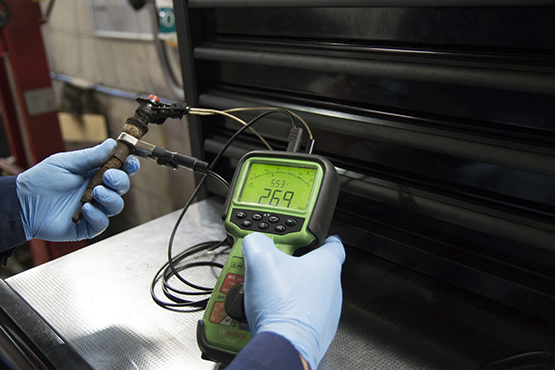 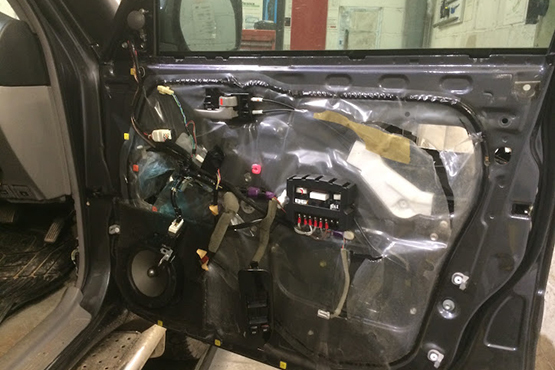 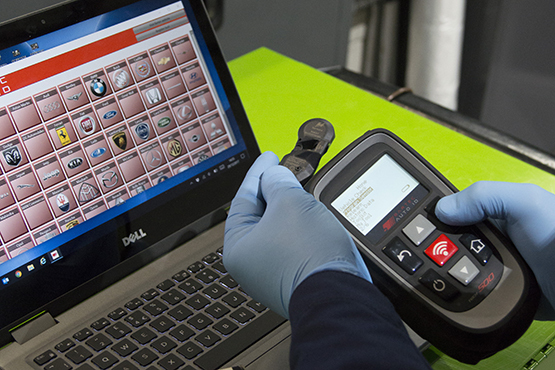 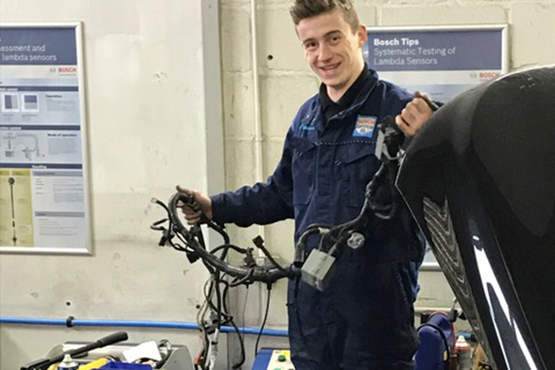 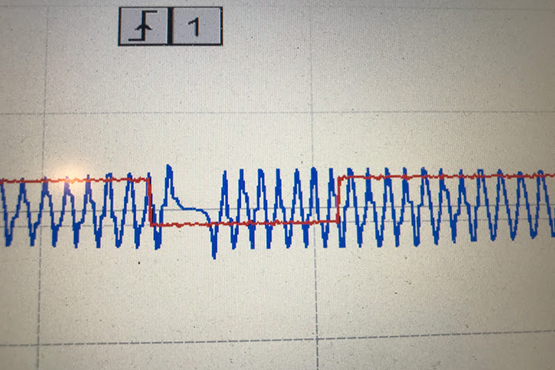 We have invested heavily in diagnostic equipment, but more importantly we make the same level of investment in our staff training, this allows us to go to the “next level” of identifying and repairing difficult faults, many of which we carry out for other garages. 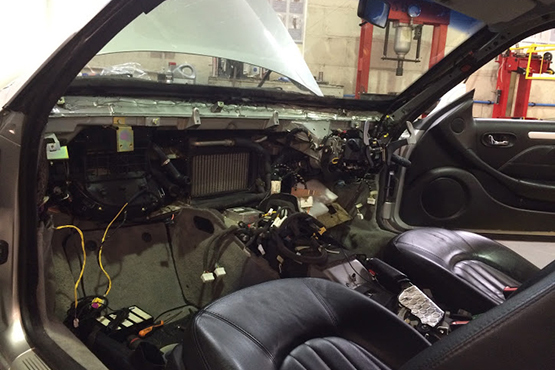 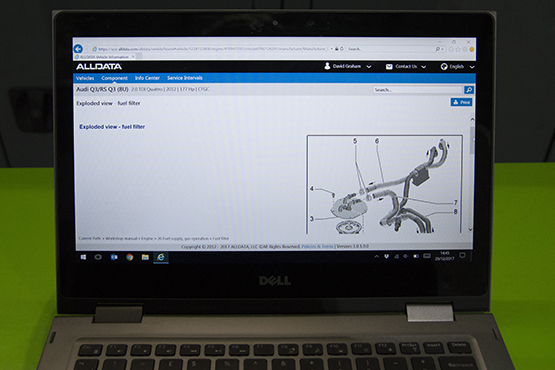 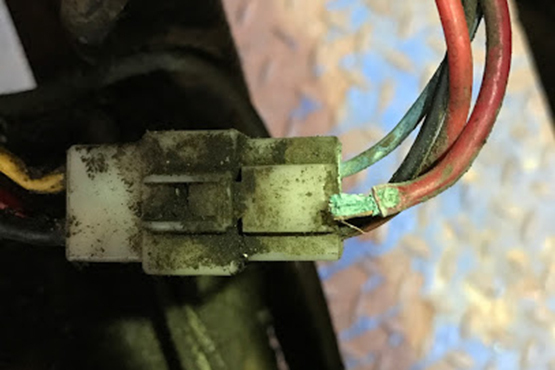 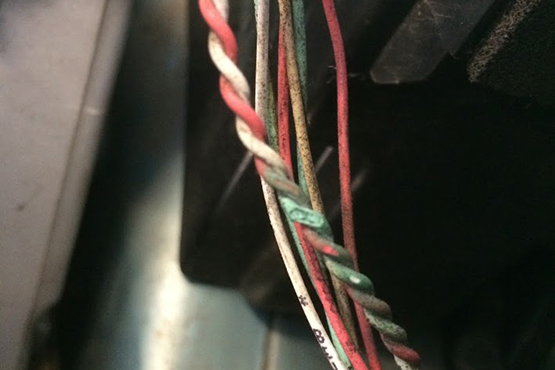 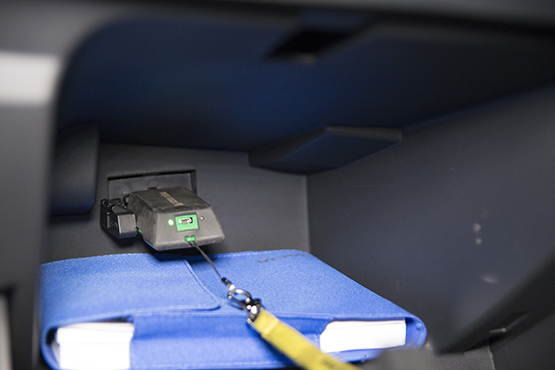 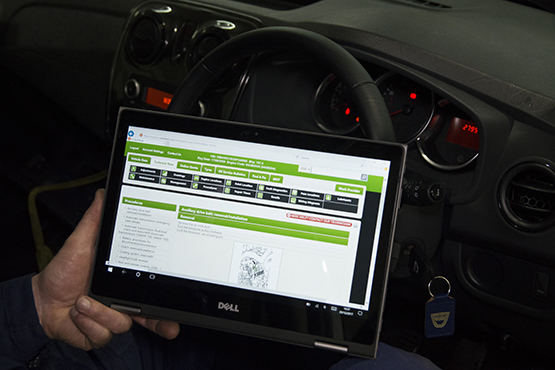 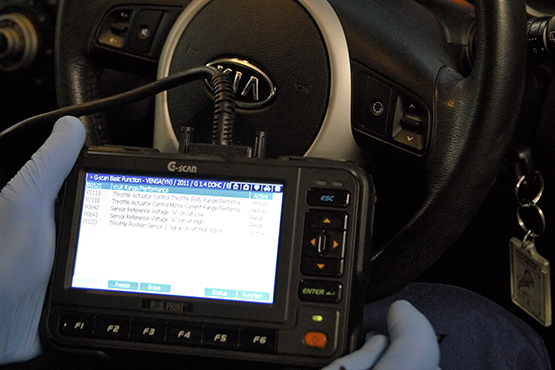 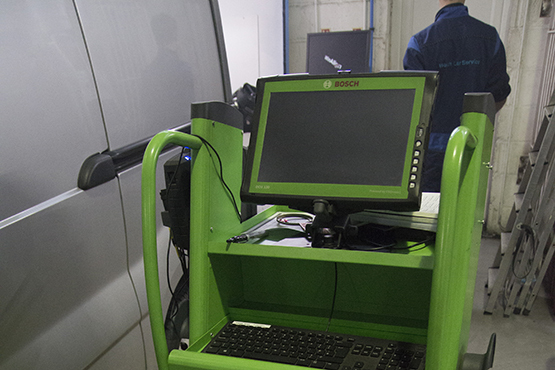 The combination of top quality equipment, technical information and highly trained staff allow us to diagnose and repair vehicle faults that other workshops struggle with. 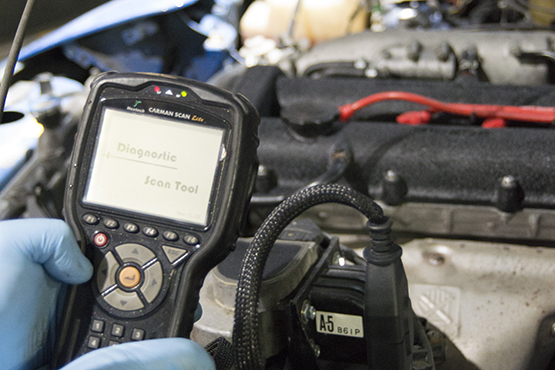 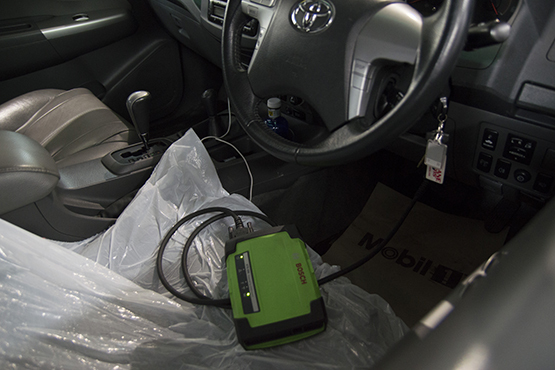 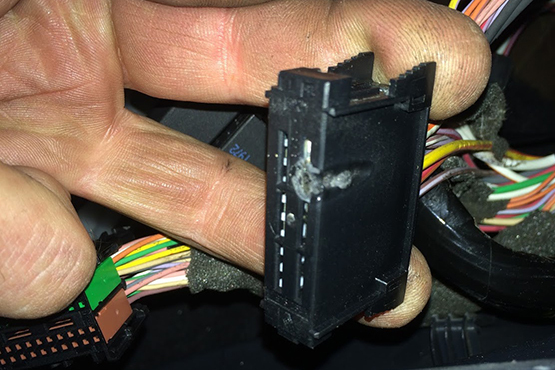 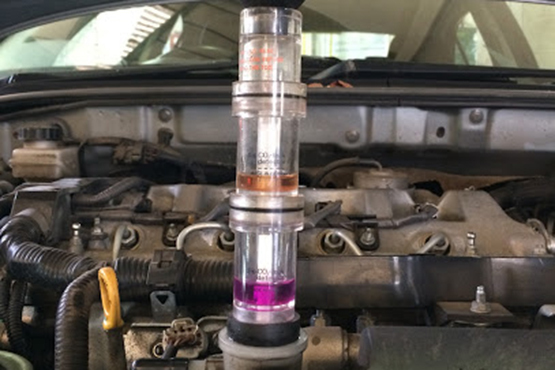 We can’t claim however, to have access to every piece of the vehicle manufactures technical information, diagnose every type of vehicle fault or program every manufactures control units, for the majority of vehicle owners we will have the technical information, the correct diagnostic tools and a qualified technician to enable us to accurately diagnose and repair your vehicles faults. 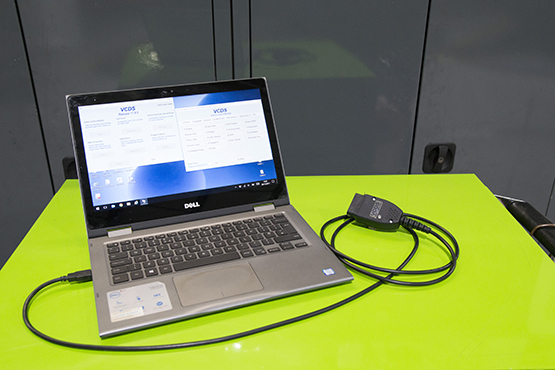 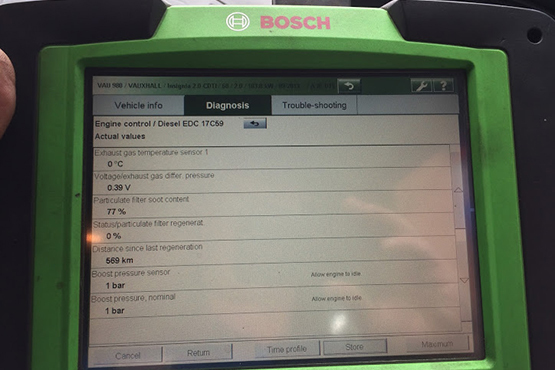 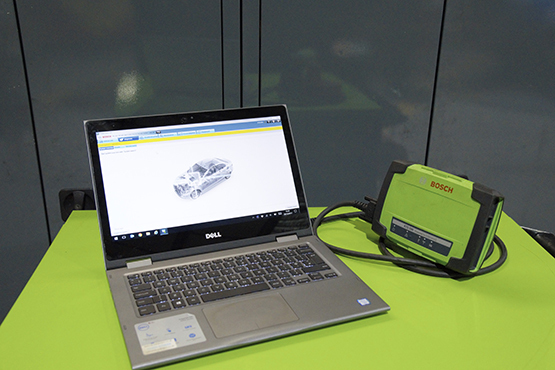 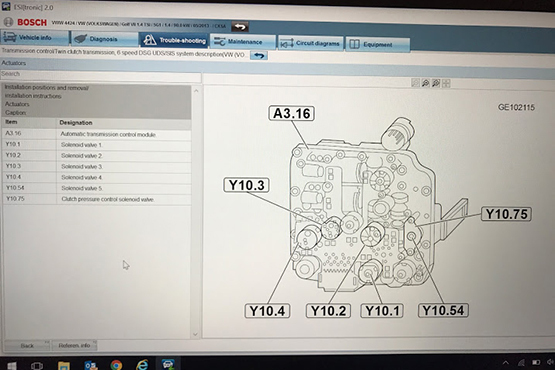 We have the most advanced generic diagnostic tools from Bosch, Autologic, Hella Guttman, Denso, Carman Scan, G-Scan and Pico, and dealer level equipment from VAG, BMW, Ford, GM, Renault, Toyota and Lexus along with the technical data and access to manufactures web sites. 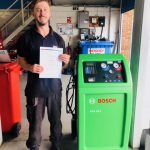 As previously mentioned our biggest investment is our staff, all of our staff continually attend training courses and are qualified to Service, Diagnostic and Master Tech levels. 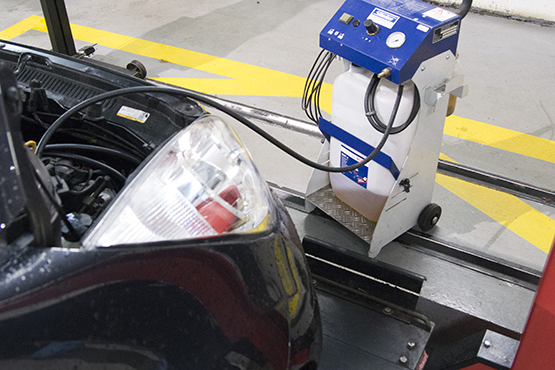 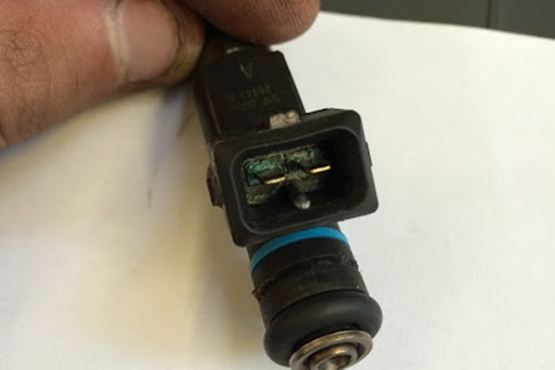 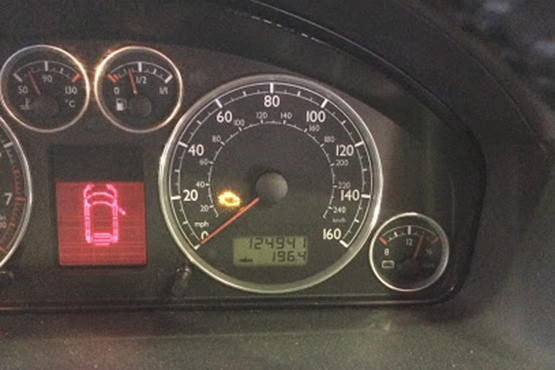 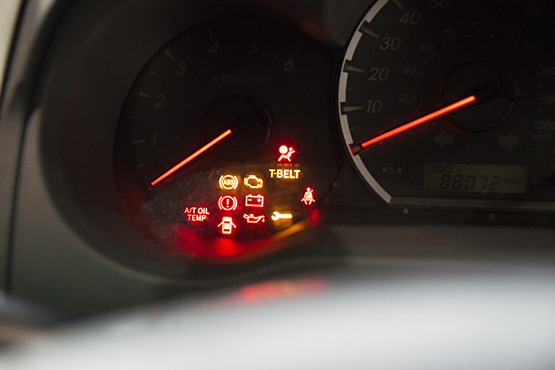 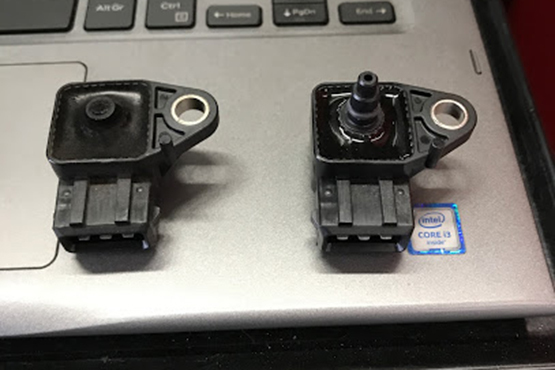 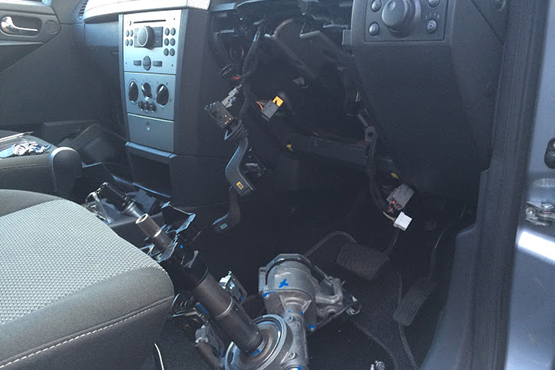 We have experience in Diagnosing and repairing faults in Engine Management Systems, Anti Lock Braking Systems (ABS) and Traction Control, Electronic Power Steering (EPS), Safety Restraint System (SRS), Tyre Pressure Monitoring Systems (TPMS), Advanced Driver Awareness Systems (ADAS) such as adaptive braking, lane departure or self-parking systems.